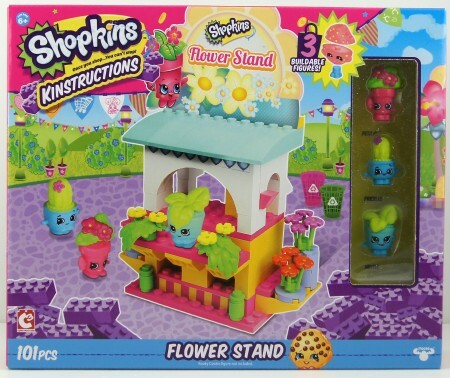 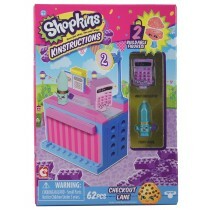 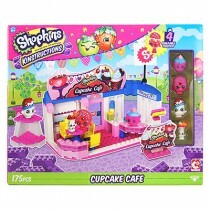 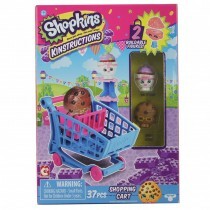 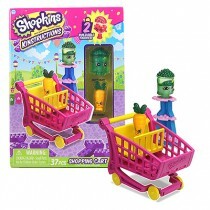 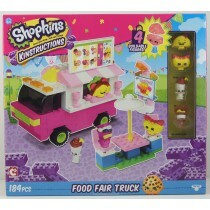 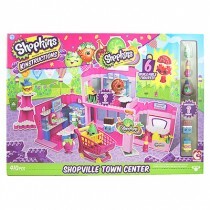 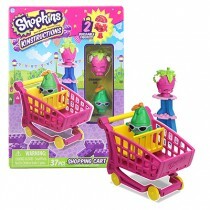 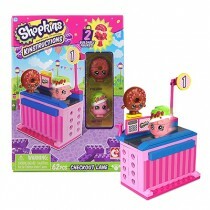 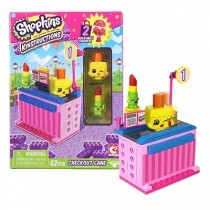 Plant lovers will adore the Shopkins Kinstructions Flower Stand, which sells Shopville's most beautiful flowers. 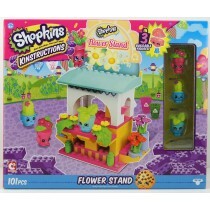 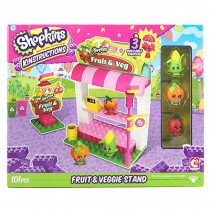 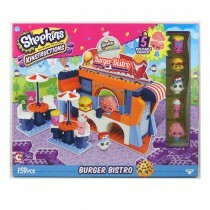 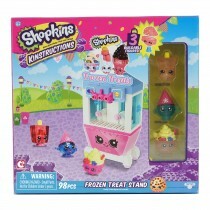 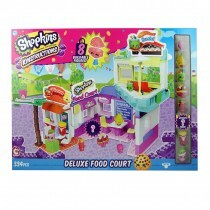 The Shopkins Kinstructions Flower Stand includes more than 100 pieces, and comes with 3 very cute, plant-based Shopkins Kinstructions figures - Peta Plant, Mintee; and Prickles. 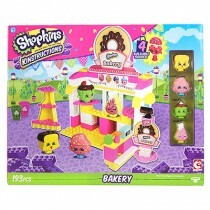 Each piece is even compatible with other major construction brands. 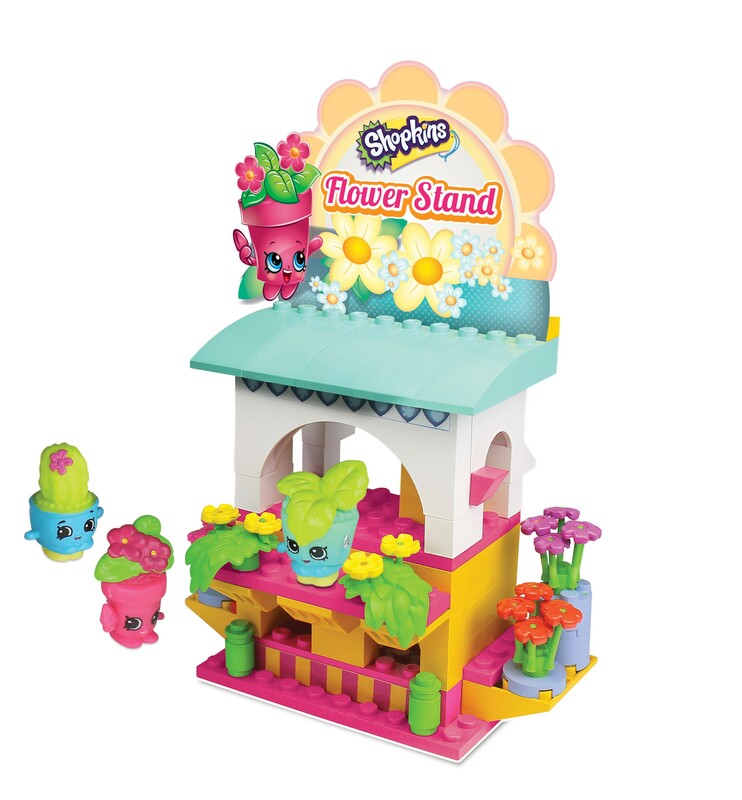 The set features adorable Flower Stand sign and loads of floral decorations.